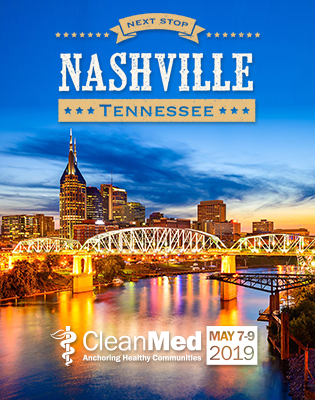 Stan Cahill is the senior director of membership development for Practice Greenhealth, America’s leading membership and networking association of healthcare organizations making a commitment to sustainable, eco-friendly initiatives. Practice Greenhealth is one of the fastest growing membership organizations of its kind with over 1,000 hospitals, health systems businesses and other stakeholders joining in its first two years. Previously, Cahill was with the Public Broadcasting Service (PBS) for over twenty years as senior director of strategic business development in educational new media. Cahill joined Practice Greenhealth in early 2008. Webinar speakers have no financial or other interest in the sponsoring company and the sponsor has had no input into the content of the presentation. Please log in as a Member first to see the files associated with this event.